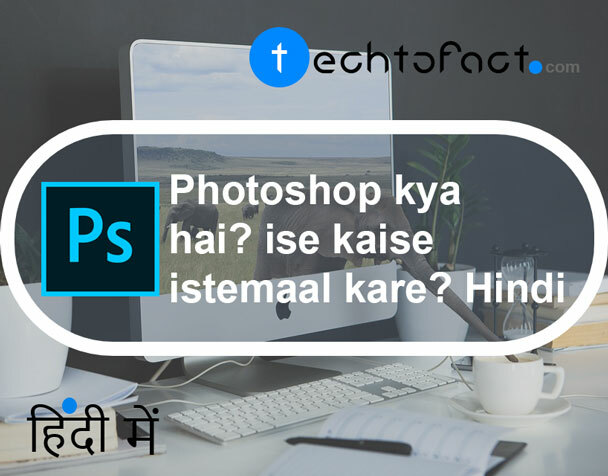 Home / computer basics / Photoshop / Photoshop कैसे सीखें / Photoshop क्या है / photoshop in hindi / Photoshop क्या है? How to learn? Photoshop से क्या क्या किया जा सकता है? Photoshop कैसे सीखें? How to learn Photoshop?